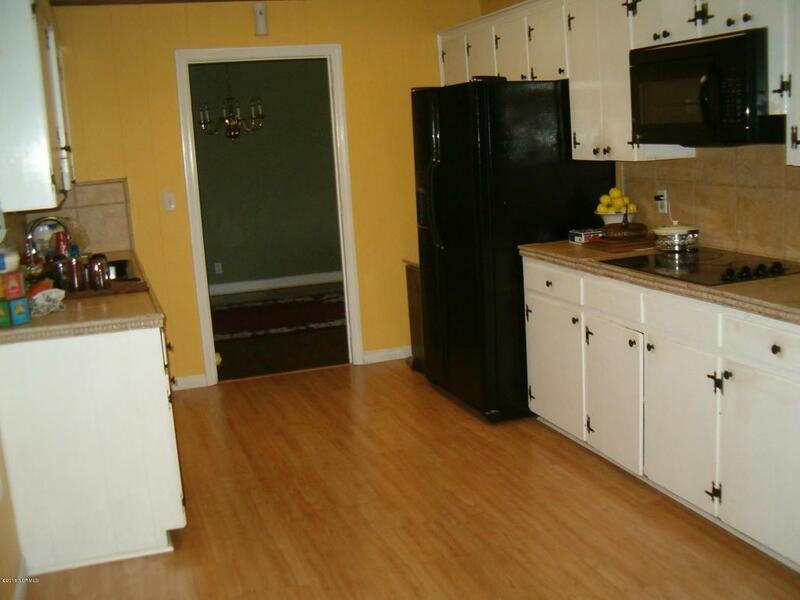 This is a very spacious home located on Hwy 87 between Dublin and Elizabethtown. 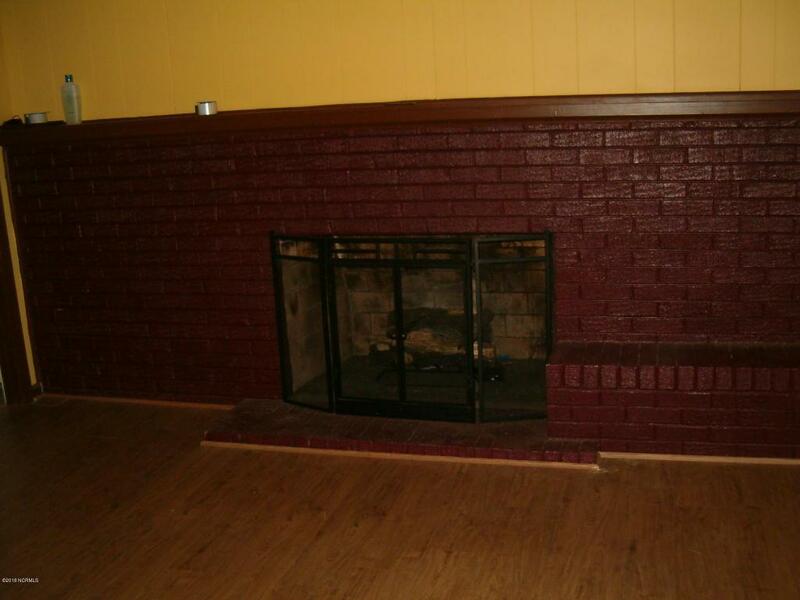 Home has 4 bedrooms, 2.5 baths, large kitchen, formal dining, living room, and a great room with a fireplace. 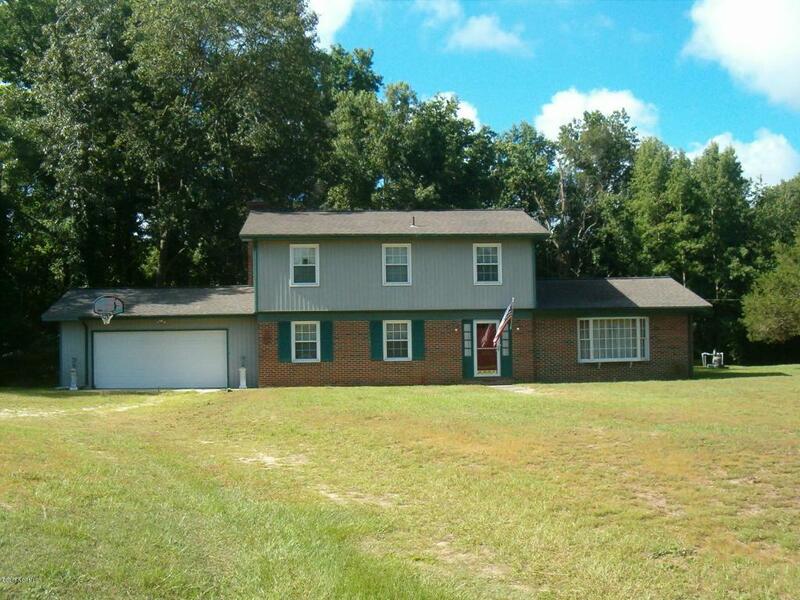 Home has a double garage, an in fround swimming pool, full basement with access from the outside, and all located on 2+ acres of land with road frontage on Hwy 87, makes this house the perfect home! 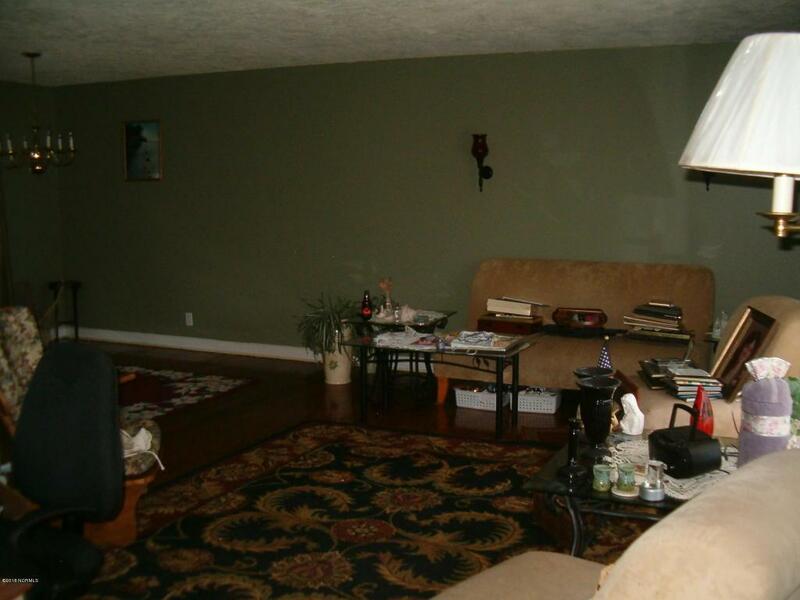 Listing provided courtesy of Pat P Melvin of Hilton Auction & Realty, Inc.